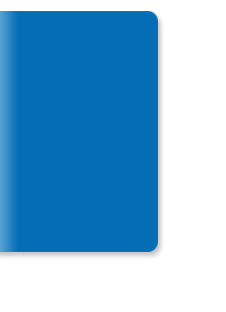 Smart Card systems are known by various names. For example, loyalty cards, discount cards, points cards, loyalty cards, chip cards, membership cards, Vip , food, prepaid card, plastic card, student cafeteria or staff canteen cards. Whatever the name given to them, all these card systems are expertise of K.U.P.A.M. K.U.P.A.M. 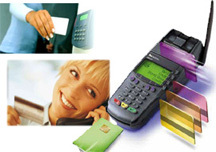 smart card systems can be presented with a solution-oriented structure. K.U.P.A.M. offers customized solutions for the requirements regarding card systems, card systems to organizations wishing to establish different solutions to different needs by providing custom software solutions. Please do not hesitate to call our call center to find you the right solution for smart card systems. 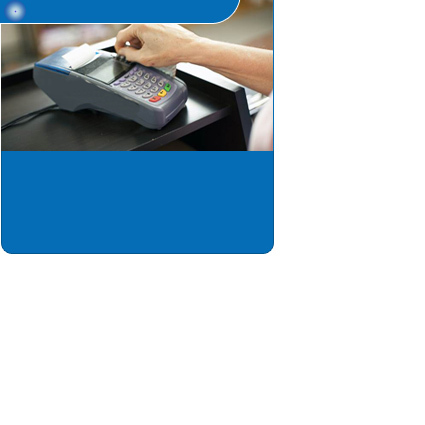 Smart card system for your establishment and your customers to win as lons as they pay. 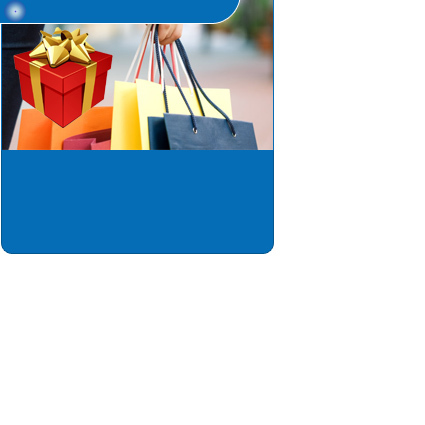 Your customers gain free money award as they shop and loyalty of your customers grow. You may want to learn more about your customers. 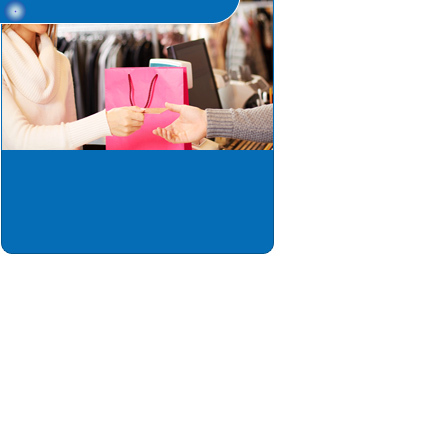 With customer card system you can track the customers shoping behaviour and serve them more personalised service. 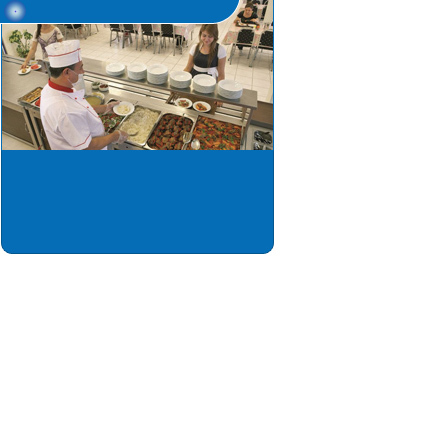 Eployees or students fulfilling food needs at a certain point of service may be controlled online by food cards system automation. 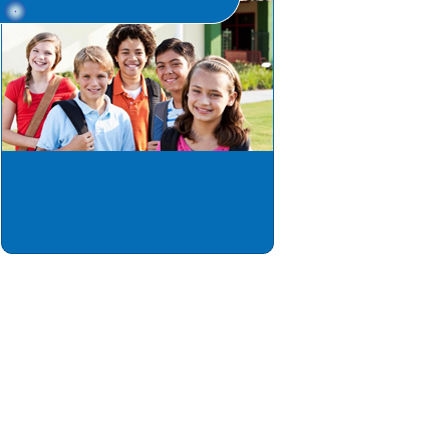 With this system, all students use their own smard card for expenditure in the school so they don't need to carry cash and all the expenditure may be under control. To control all the expenditure of the customers at the service points, pre paid card system is the best option for controlling the payment within an establishment. You can phone our call center to get more detailed information about our smart card systems.